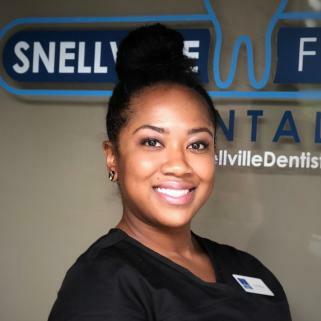 Are you looking for a solution to your dental challenges? Are you confused about whether you need dental implants or dentures? 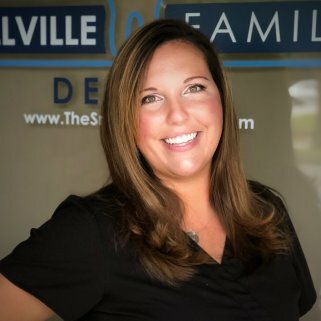 Maybe you have just heard about dental implant-supported dentures and want some additional details about them to figure out if they are the right solution for you. 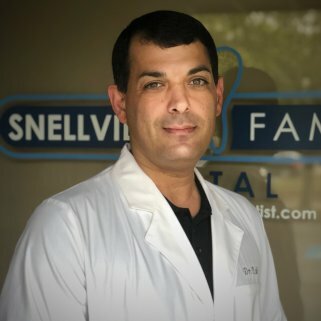 Dr. Nabi and Dr. Socoloff will be able to help you decide what the best solution is for you, but here is some more information to help you understand more about this kind of treatment. What Are Dental Implant-Supported Dentures? 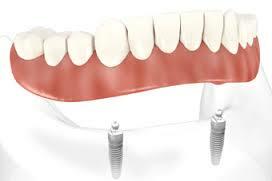 Dental implant-supported dentures are a type of overdenture and it is supported by implants. 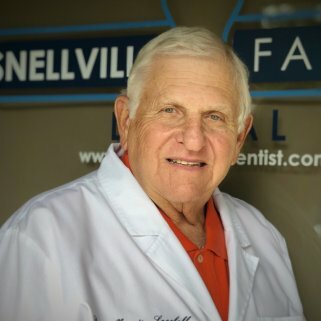 The implant not only supports the dentures, but your Provider will attach your dentures to the implant, usually several implants, to hold them firmly in place. Most of the time upper dentures are able to fit much easier than bottom dentures so dental implant-supported dentures are most often suggested for the bottom jaw, but you can also get them in the top. It is important that you remove your dental implant-supported dentures at night for cleaning. How Do Dental Implant-Supported Dentures Work? Depending on which type of device you have chosen, they work a little differently. There is the bar-retained and the ball-retained dental implant-supported denture. Both of them are made with an acrylic base to give you the look of gums. Very natural looking acrylic or porcelain teeth are attached to that base. It will be necessary to have two implants for support whether you have the bar-retained or ball-retained dental implant-supported dentures. Bar-retained dentures have a thin metal bar that follows the curve of your jaw that is attached to two to five titanium implant artificial roots. Clips or similar attachments are fitted to the bar or the denture or sometimes both. 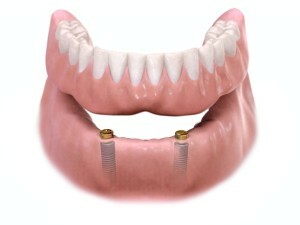 The denture fits over the bar and is held into place by the clip or other attachment. Ball-retained dentures, which are also known as stud-attachment dentures, are set up where each of the implants in the jawbone hold a metal attachment. This metal attachment fits into another attachment on the denture. The ball attachment fits into the socket attachment and this is what holds the denture in place. What Is the Dental Implant-Supported Dentures Implanting Process? Dr. Nabi or Dr. Socoloff will place the dental implants and wait for them the “osseo-integrate” with the jawbone. He will take impressions from which a mold of your mouth will be made to guide the design and development of your new denture. You will be given a temporary denture to wear while the site is healing. The healing process for dental implants can range between three and six months before they can reliably support a final restoration. What Can Be Expected From Dental Implant-Supported Dentures? Dental implant-supported dentures are always more stable than a regular dentures. You will be able to speak and eat much easier than you would be able to if you had conventional dentures. It is possible that you will be able to eat foods you haven’t been able to eat for a long time. It still is not recommended that you eat sticky or extremely hard food as it could damage your new teeth. You will experience a much more natural and confident time when you are eating out or interacting with friends and family. Who Should Use Dental Implant-Supported Dentures? Anyone who wants a traditional denture with more stability, should consider having it supported with dental implants instead of leaving them to sit directly on the gum. Are you ready to get your dental implant-supported dentures? 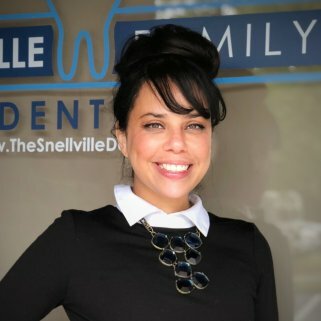 Or maybe you want to speak to a dentist that will help you make the decision about whether this is the right procedure for you. 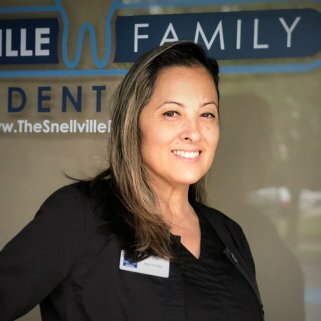 The friendly and caring staff at Snellville Family Dental will provide you with all the information you need to be able to make the right choice for your particular situation. 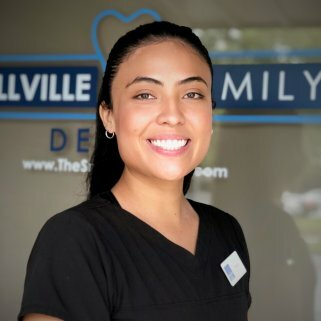 Contact Us today to book an appointment and get on the path to a bright smile that you can be proud of.